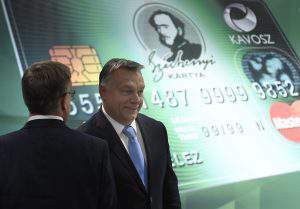 Budapest, October 22 (MTI) – Democratic Coalition joined opposition demands that the government ditch plans to levy a tax on internet data transfers and MEP Istvan Ujhelyi said he had asked the European Commission whether the tax was in line with EU values or not. DK board member Gyorgy Kakuk told a press conference that the internet tax would impede social development and hinder Hungary’s economic interests. He said if approved, Hungary would be thrown back into a “digital stone age”, while its gap with more developed states would widen. Moreover, it would signal the introduction of censorship, given that the internet presents the only source of credible information for many. Ujhelyi, a Socialist MEP and member of the European Internet Foundation board, said he had submitted a written question to the EC to find out if the planned tax would violate the principle of free access to information. He noted that in line with an earlier position by the EC and the OSCE, access to the internet must be considered a basic right and respected similarly to free speech. Sandor Burany, also of the Socialists, told a news conference on Wednesday that the Socialists want the government to withdraw the entire package of tax proposals for next year and to submit a new one which does not contain a levy on internet traffic. “No one should be under any illusion” that businesses which have so far had special taxes levied on them and passed on the burden to consumers would act differently this time. He insisted that for an average user, the monthly tax could end up costing them more than their monthly fee for internet use. The trade union association for chemical and energy industry workers VDSZ also objected to the planned tax on Wednesday. 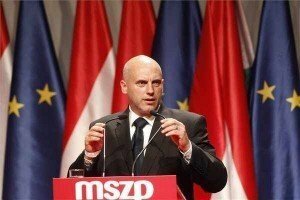 VDSZ chair Tamas szekely told MTI that the trade union association would support all protests organised against the tax. In a statement on Wednesday, the E-PM alliance accused the government of attempting to deflect attention away from the US entry ban imposed on certain Hungarian officials suspected of corruption with “the announcement of this new, brutal burden”. E-PM argued that the internet was by now widely considered to be a public utility such as electricity or drains, and that it belonged to the everyday lives of ordinary people. “It is especially noxious that the government, which has continually campaigned over the last two years for cuts to utility bills, is now preparing to levy this tax,” the statement said. Plans call for every gigabyte of data over the internet to be taxed 150 forints (50 euro cents), payable by internet service providers. E-PM insisted that this would make use of the internet more expensive for ordinary people and Hungary would return to the slow pace of internet service provision typical of the 1990s. The IT, Communications and Electronics Enterprise Association (IVSZ) also condemned the planned tax, calling on the government to withdraw it. 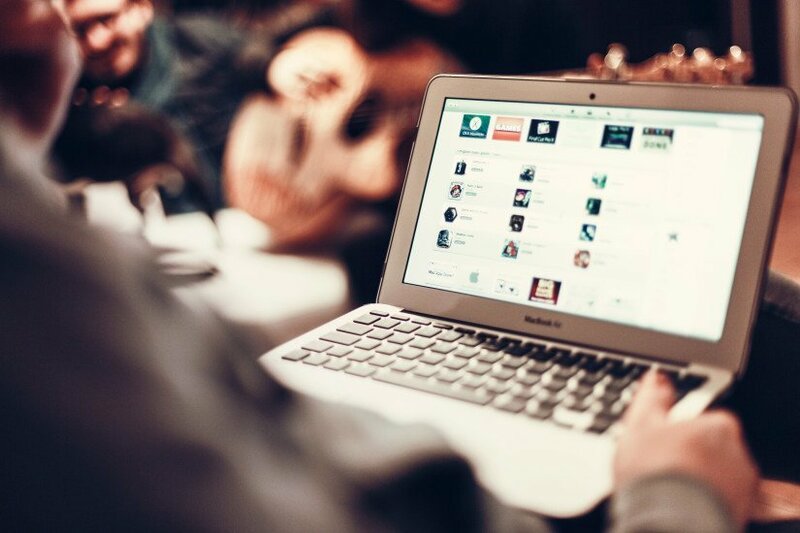 It added the tax would end up blocking the further spread of the internet in Hungary. Radical nationalist Jobbik also called on the government to withdraw the tax proposal which the party said was “amateurish and unrealistic.” Following its logic, personal conversations could also be taxed, said Gergely Farkas, Jobbik’s deputy group leader and head of the party’s youth chapter. He called the planned tax’s rate unrealistic and added that the tax would weaken the competitiveness of Hungary’s economy.